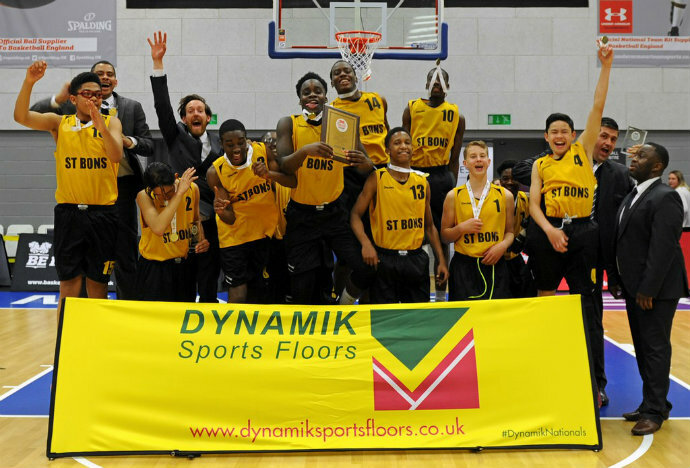 Over the last few years the National Schools Basketball Competition has been a highlight of many schools sporting calendars. With competitions for both boys and girls from U12 through to U19 it is a fantastic opportunity for everyone to get playing more basketball. Last year was another record year with over 300 schools entering into the competition, but this year we want more! For the first time this year’s competition will be run with the support of the Youth Sports Trust’s School Games who help to put on county and school events to give lots of opportunities for people in education the chance to have game competition experience. If you want to get involved then it’s very easy to enter and everything you need to know can be found on Basketball England’s website HERE. The deadline for entering is Friday 14th July so make sure you don’t miss out!